I am one of those lucky people that have always known what I wanted to be when I grew up! 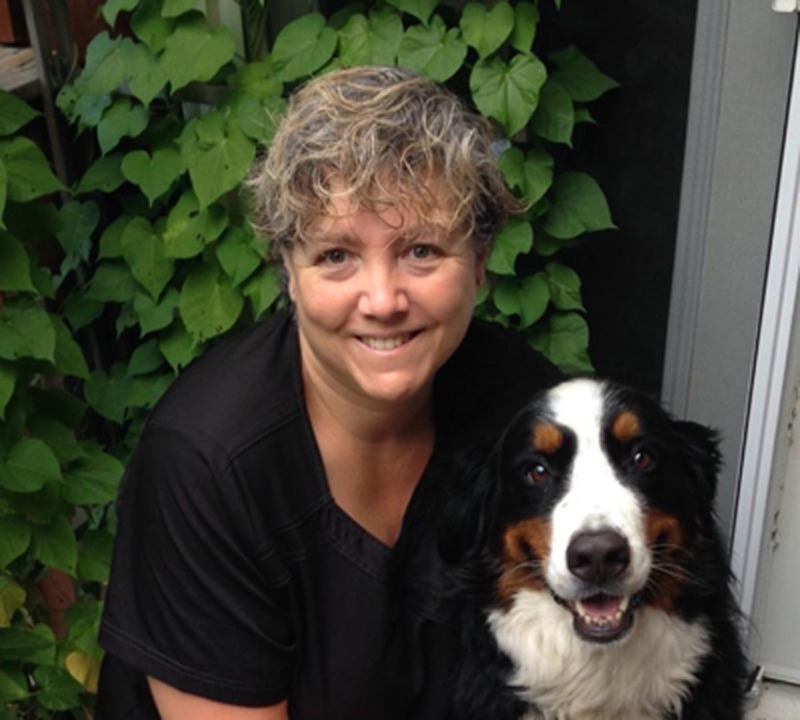 I started my journey at the age of 12, volunteering in a Veterinary Hospital in my home town of Burlington, Ontario. To achieve my goal of becoming a veterinarian, I attended the University of Guelph. Before graduating with my Doctor of Veterinary Medicine in 1996, I received my Honors Bachelor of Science in Toxicology. Upon graduation from the Ontario Veterinary College, I worked in a busy mixed animal practice where I gained a lot of ‘real world’ experiences in medicine and surgery of both small and large animal practice. It was also here that I met my wonderful husband Bob. We moved to this beautiful area in 1998, and I focused my attention on small animal medicine and surgery, and developed special interests in dermatology, internal medicine, and dentistry. I am lucky enough to have 2 wonderful children, and after their arrival in 2000 and 2001, I decided to try to find a way to practice Veterinary Medicine, as well as raise a very young family. In 2004 I started the House Call Practice of Georgian Bay Mobile Veterinary Services. I was amazed at how quickly we grew into a full time venture that provided Veterinary care to over 1200 clients, 2000+ four legged patients, which were all spread over the countryside from Wasaga Beach to Honey Harbour. I loved exploring the beautiful area we live in, and getting to see all the special places that our clients and patients call home! In Fall 2010, we created a ‘second home’ in the form of Georgian Bay Veterinary Hospital & Mobile Services. It is here that I have found staff members that are like family, to help provide my clients and patients all of the veterinary services they may require. Now, we can provide both types of service (in clinic and mobile), which gives complete continuity of care for everybody involved. I could not be more excited! My name is Tiffany and I am one of the owners of GBVH. I graduated from the Ontario Veterinary College in 2010 and have been working at the hospital since it’s opening the same year. However, my relationship with Dr. Leann and the mobile service started long before that; I grew up in Penetanguishene and have worked with her as an assistant, mobile bus driver, receptionist, etc. since I was a teenager! I love every aspect of veterinary medicine, but my passions include surgery, dentistry, anesthesia, and practicing Fear Free veterinary medicine. I currently live in Elmvale with my husband Marek, our son Sebastian, our daughter Olive and our Rhodesian Ridgeback Moose. In my spare time I enjoy reading, camping, running, cooking, travelling, and most importantly spending time with friends and family. 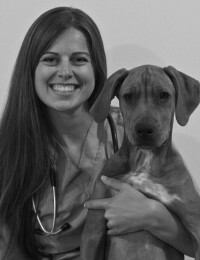 I'm Dr. Kylie and I am one of the veterinarians here at Georgian Bay Veterinary Hospital. 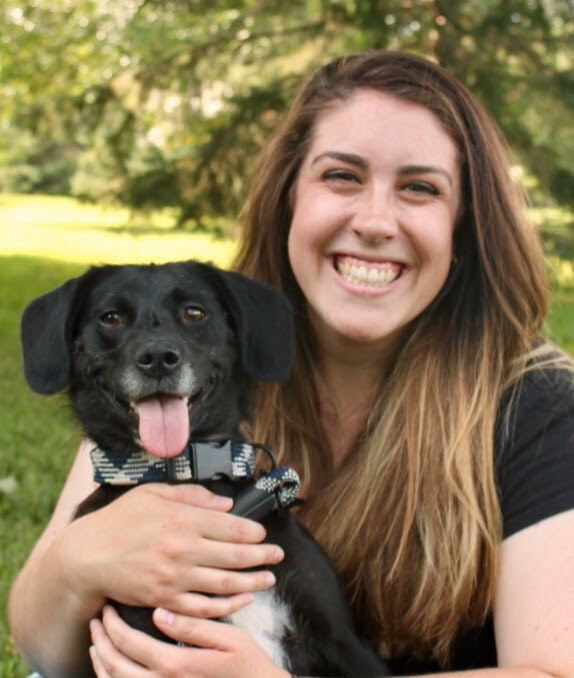 Originally from Barrie, I've always known that veterinary medicine is where I wanted to be. Growing up I had many pets, everything from cats, to fish, to hamsters and guinea pigs. I completed my Bachelor of Science in Animal Biology before attending the Ontario Veterinary College for my Doctor of Veterinary Medicine degree. My passions lie with surgery, developing my exotic medicine and dentistry skills and anything to do with supporting the human animal bond. I look at veterinary medicine as a team sport where we can all work together to provide the best care to our furry (and sometimes scaly or even feathered) family members! In my spare time I can be found playing fetch with my rescue dog Moon, reading or trying new recipes out on my friends and family. Sat: 9:00am-1:00pm Product Only, No Dr.